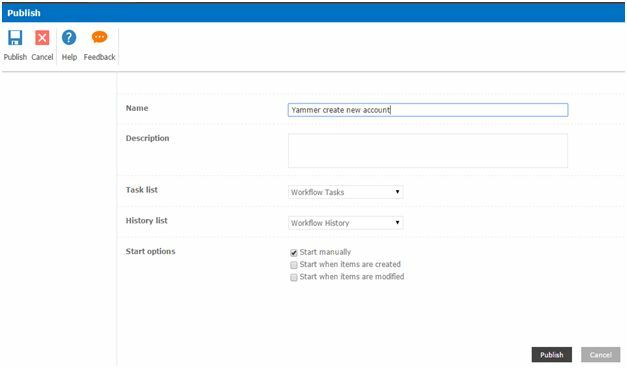 Welcome to an article on how to create an account in Yammer throughSharePoint Online and Office 365 using Nintex Workflows. This article will display the action “Yammer create new account” and how to use while developing the workflow. This action assists to create an account for a user on Yammer through workflow. Let’s see the implementation of this functionality. Create a list, Dev Testing. Click on the List tab on the Top ribbon and click on Nintex Workflow. You will see the following screen, to create a new workflow. Click on “Create new workflow”. You will come to the design phase of the Nintex workflows. 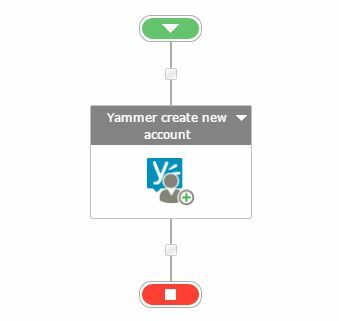 Add the action, “Yammer create new account” either by right clicks on the workflow or by dragging and dropping from the left toolbox. When you double click on the action the following screen opens up. Authorizing user: Specify the user id for yammer of the user who had admin rights and will create an account. New user email: Provide a new user email to create a new Yammer account. Creation successful: Select a variable to store the message of the successful creation of the account. UserURL: Select a variable to store the Url of the account created. Now we have configured our workflow, let’s go and publish it to use it. Click on Publish on the left corner of the ribbon of Nintex Designer. You will see the screen below. Give your workflow a name. Choose your task list where it should store the tasks, It will be Workflow Tasks by default. Choose your history list where it should store the history logs, It will be Workflow History by default. – You can either start your workflow manually. 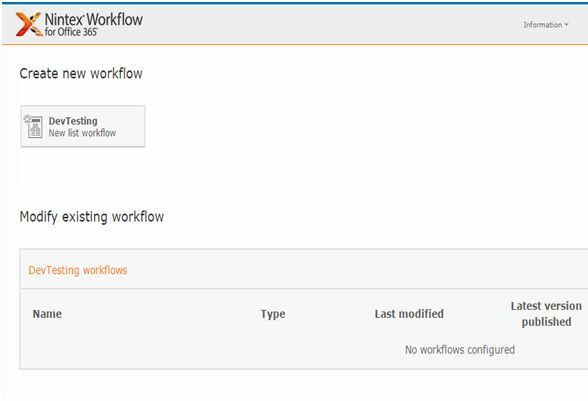 – Or you can start your workflow automatically when an item is modified. Your workflow will get published. So in this article we saw How to create an account in Yammer through SharePoint Online and Office 365 using Nintex Workflows. 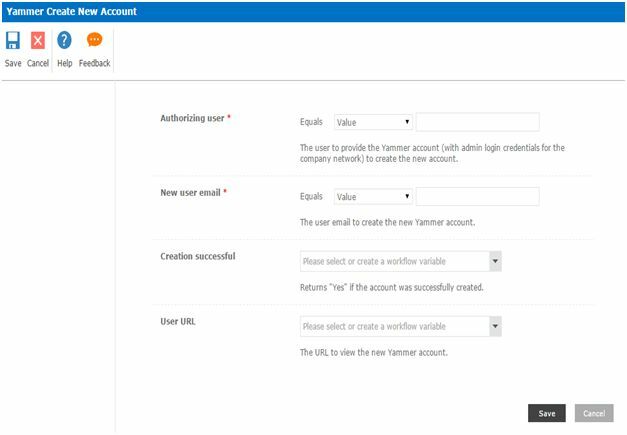 This action helps to create a new user account using Nintex providing an ease to create accounts on Yammer.We will see more new articles on the actions of Nintex Workflows in the other parts of the article. Till then, keep learning!